It’s Peanut Butter Jelly Time! Peanut Butter Jelly Time! 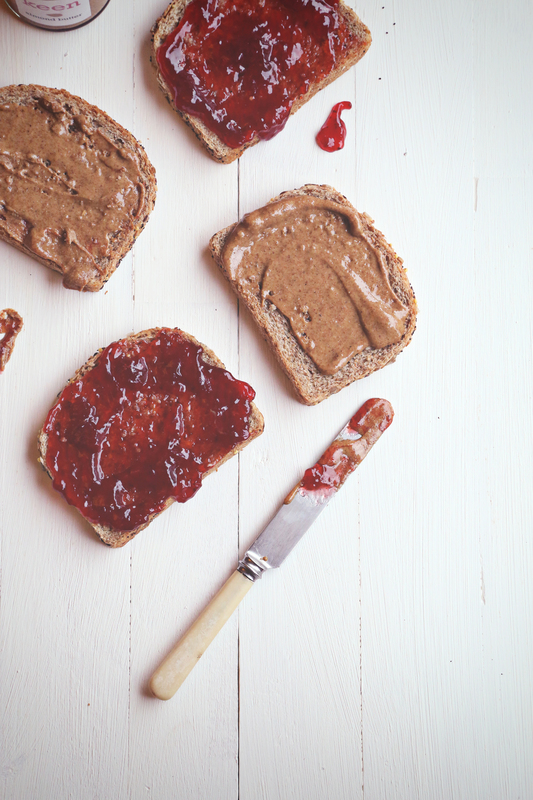 Published at 2000 × 3000 in It’s Peanut Butter Jelly Time! Peanut Butter Jelly Time!